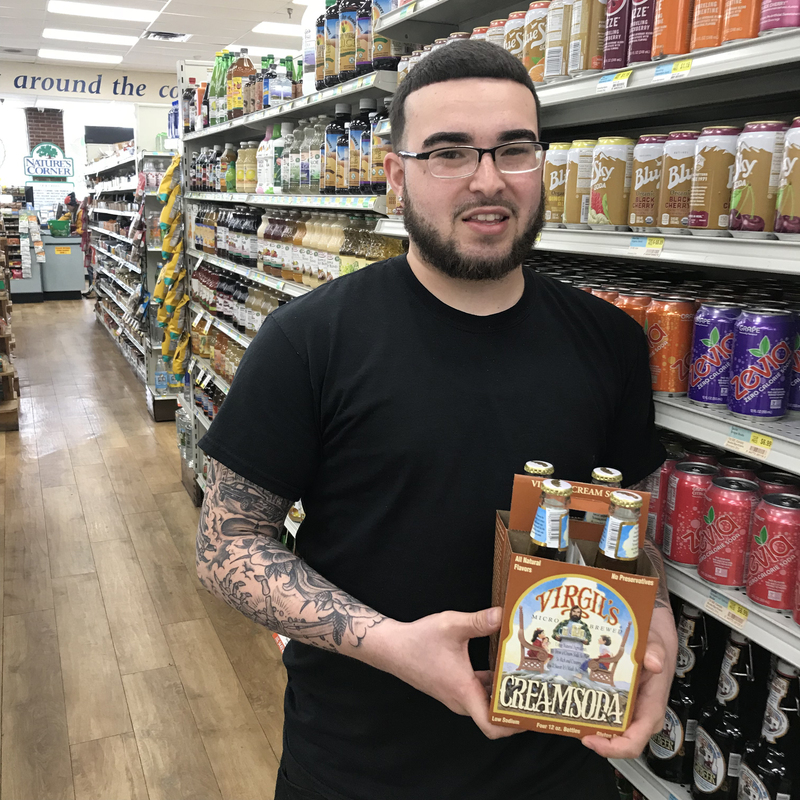 Eddie’s Staff Pick this week is Virgil’s Cream Soda! Made with only the finest vanilla beans and unrefined cane sugar, this soda is beyond delicious. It’s also gluten-free, non-GMO and made without any artificial ingredients.